Are you tired of pitching and hearing, "no's"? Are you tired of writing dozens of sponsored posts at $200 a piece? Do you know how much money you're leaving on the table by not pitching? With Sponsored Networks you make between $125-$350 per post versus $400-$2,000+ per post if you pitch. I love working with Sponsored Blog Networks just as much as the next Blogger, but there's a lot of money being exchanged in those partnerships that isn't going into your pocket. If you're only working through Sponsored Blog Networks and not pitching or getting yes's from your pitches, you're essentially forfeiting as much as $1,650 per sponsored blog post. When you work through a network you're paid on average $150 and thousands of dollars goes to the network. Would you rather earn $150 per sponsored post or $400+? 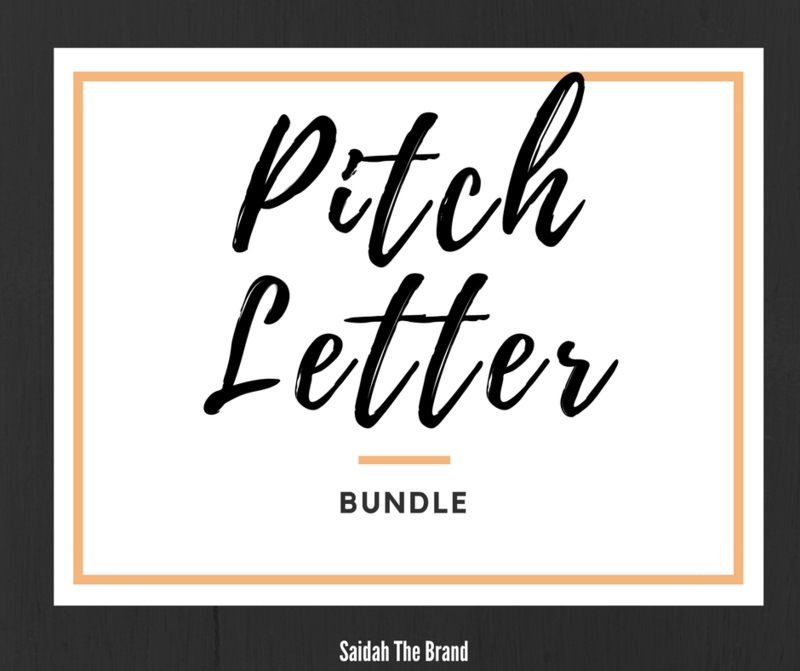 It's a no brainer for me which is why I pitch and why I'm sharing my Pitch Letter Package for you to use. Using pitch letter #1, I landed a partnership with Coca-Cola that paid over $2,600 for one post!! I'd have to create 15 -16 posts with a network to make that. Pitching helps you create a better return on investment when creating sponsored content. These pitch templates will give you the launching point to format to leverage your brand for higher paying partnerships. Click on the "Buy Now" button to check out.